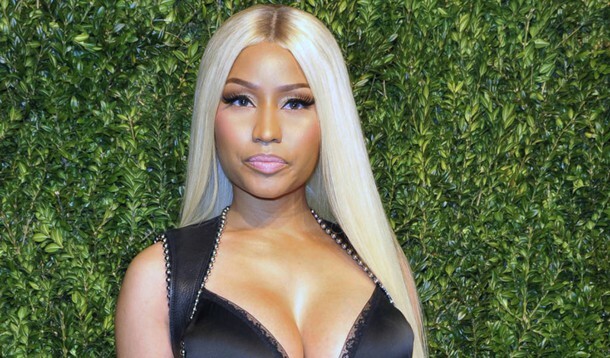 Nicki Minaj: discover her two new hits "Barbie Tingz" and "Chun-Li"
Nicki Minaj unveils "Barbie Tingz" and "Chun-Li" this week. Two Big Tracks announcing the great return of the rapper. Discover these titles! Fans of Nicki Minaj, rejoice, because Friday 13th rhymes with Nicki-Day! Here are indeed the two new singles promised by the superstar. Only three days ago, without warning, Nicki Minaj announced on his Twitter account the release of new songs. With "Barbie Tingz" first, Nicki proves that she is back. After an absence noticed by her fans, the star returns with a very punchy title where she proves that she is still the talented and great performer that we know. Nicki style is totally inimitable! And as for the second hit offered by Nicki Minaj, "Chun-Li", in reference to the character of the video game Street Fighter, it's also a Banger! The superstar is at the top of her game! And her latest comments on social networks prove that she is delighted to finally find her fans. She thanked her Barbz the proper way, on Twitter, declaring out loud "I love you". That happiness to be looped in the ears because both hits are available on all platforms download. Waiting for the album that will not be delayed! Paris & Simo teams up with Steve Reece to release "Fire Away"